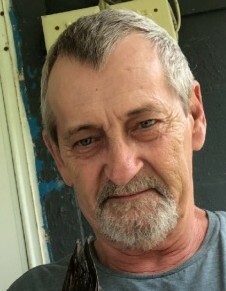 Ronald E. Britt, 68, of Perryopolis, Perry Twp., died Monday, June 18, 2018 at his home. Born August 25, 1949 in N. Charleroi, he was the son of the late James E. and Rose Porter Britt. Mr. Britt was a resident of Perryopolis for the past 40 years. He is survived by a son & daughter in law Ronald & Amy Britt of Star Junction; daughter & son in law Marylin & Matt Crossland of Rostraver Twp. ; grandson Cole Britt; two brothers & sister in law Frank & Patricia Britt of Monongahela, Terry Britt of Fayette City, two sisters and brothers in law Shirley & Lynn Parshall of Perryopolis and Carol & Harry Stuckslager of Perryopolis. He is preceded in death by his wife Mary Savko Britt 6/24/2014; three brothers Bill, James and Charles Britt and a grandson Trevor Britt. 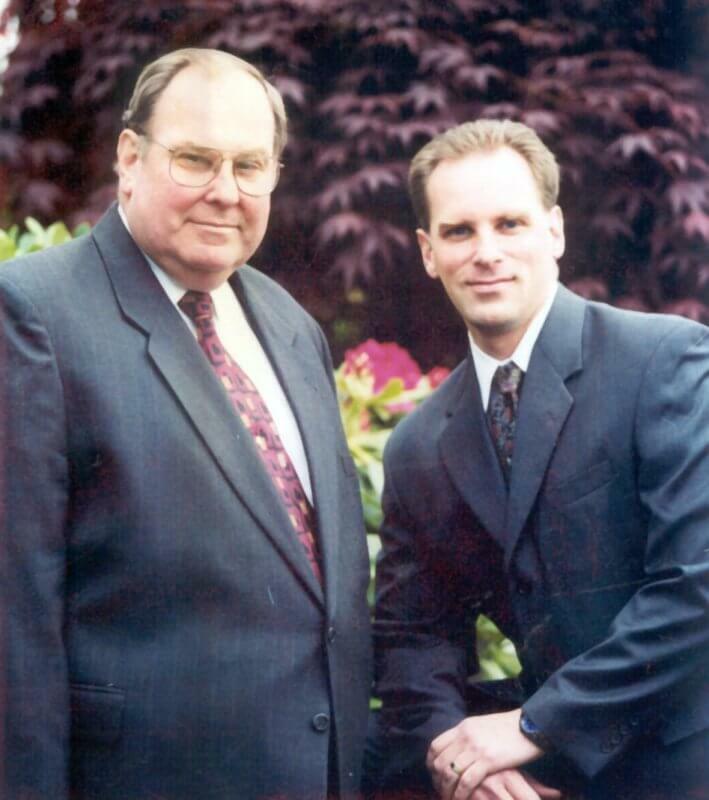 Funeral arrangements entrusted to the Parzynski Funeral Home & Cremations, Family Owned and Operated, 191 Liberty St. Perryopolis, PA 724-736-2515. Funeral services will be private for the family.